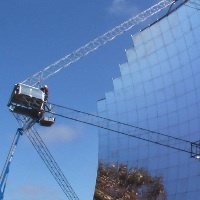 World leading solar research and education takes place within the Research School of Engineering at the ANU College of Engineering and Computer Science. Each distinct group focuses on particular areas of solar related technology. The group researches photovoltaic solar cells, concentrator solar thermal technologies and semiconductor technology. 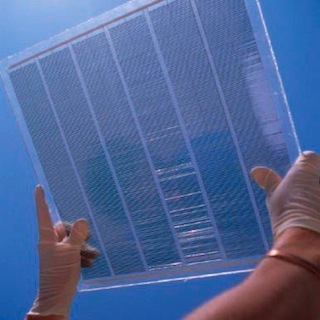 Activities include defect detection and surface passivation in silicon wafers; high performance silicon solar cells, including SLIVER solar cells; modelling; plasmons and nano PV technology; hybrid PV/thermal parabolic trough concentrator systems; and solar cooling. The group conducts research and development activities that aim to improve the conversion of solar energy using flat plate non concentrating systems and mirrored solar concentrators. Activities are roughly split into low temperature and high temperature areas.